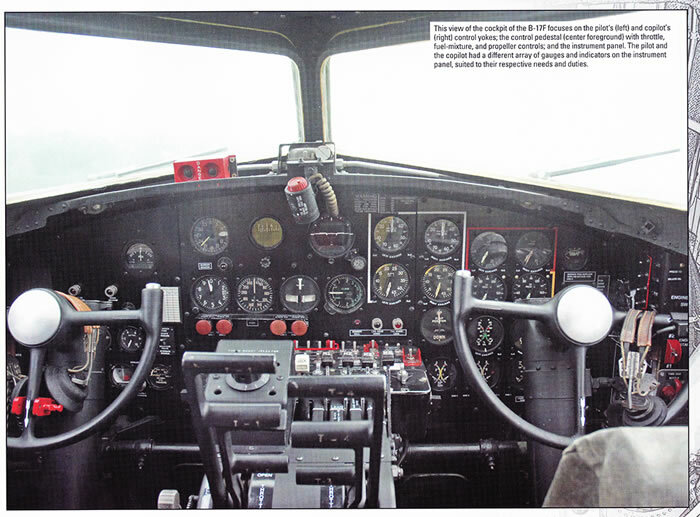 Advantages: A wealth of historical photographs, both colour and B&W. 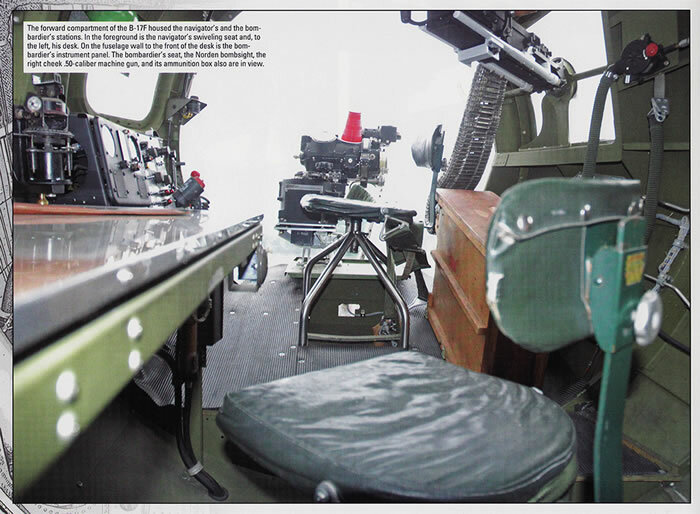 Concise and meaningful text for each photograph. A extremely detailed series of walk around photos of a historically correct museum example. 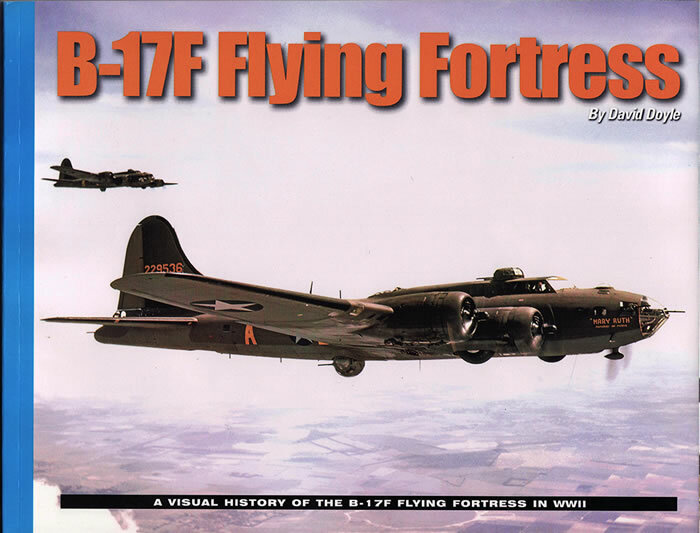 For anyone interested in detailing a B-17F in any scale or just wanting painting and weathering references, this is the book for you…..or if you just happen to like the B-17 aircraft. 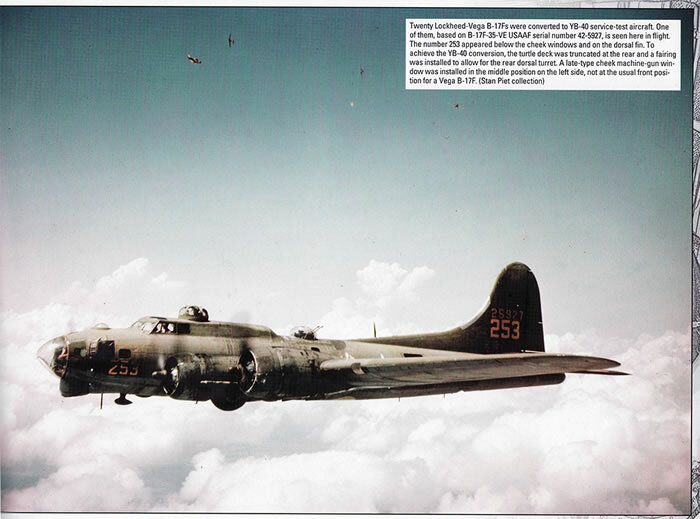 David Doyle, a well-known author of historical WWII reference books, previously mainly armour, has gone into a photographic history of the B-17F. 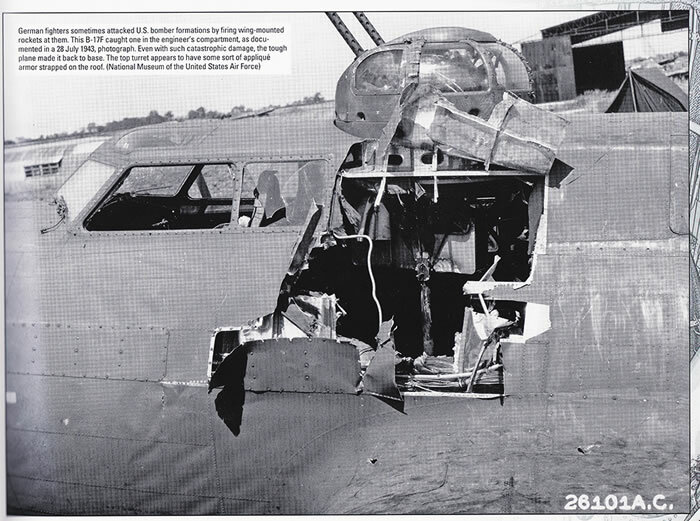 This is particularly relevant now with the advent of the HK Models 1/32 B-17F, as well as the old Revell 1/48 version and the range of either the Hasegawa, Revell or Academy kits available to the modeller. The book is a soft covered, A4, landscape format book with 120 glossy quality pages. Apart from the introduction which covers 2 pages of mostly text, text is kept to a minimum, with the photos telling the main story. 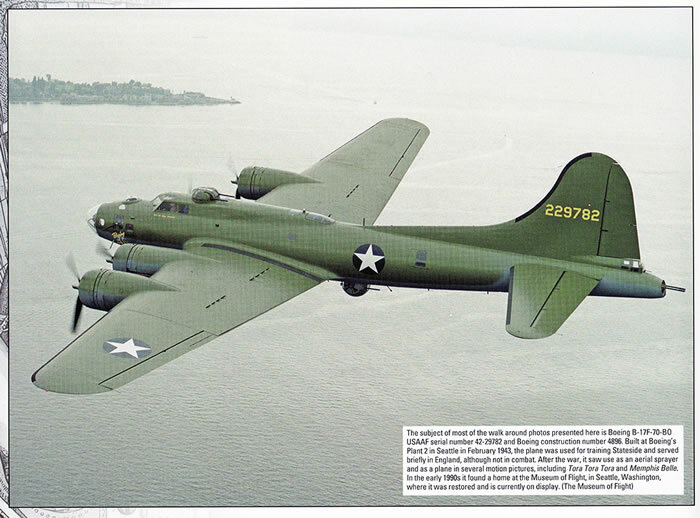 Each of the large one page photos has a small text book with explanations and details that you would require. 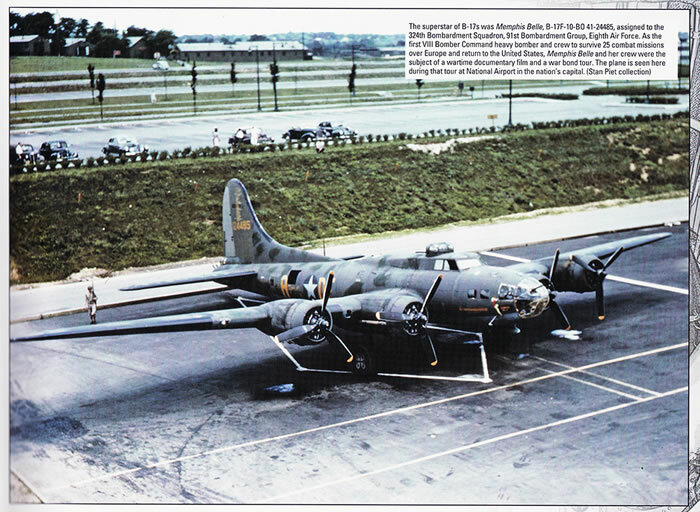 Images include a number of the F variants, as well as historically known aircraft such as “Memphis Belle” and others. 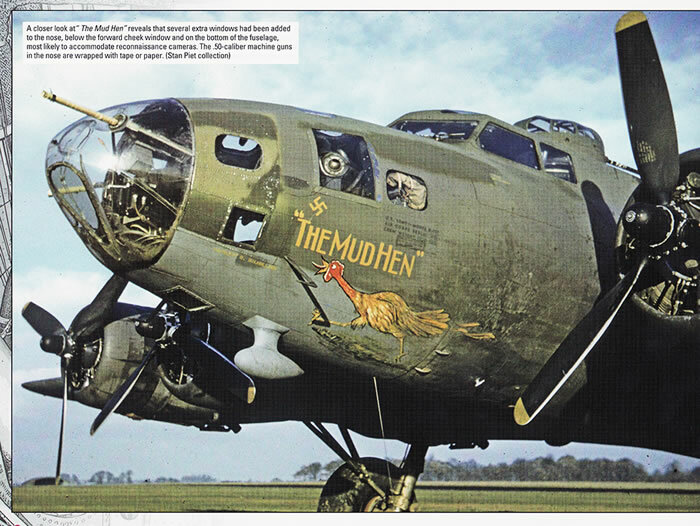 Photos of the B-17 gunships, the XB and YB 40’s are also included. The first 70 pages are given over to the historical parade of wonderful images. I’ve given you a few examples to see, but selecting what to put up was difficult due to the absolute mass of such high quality images. 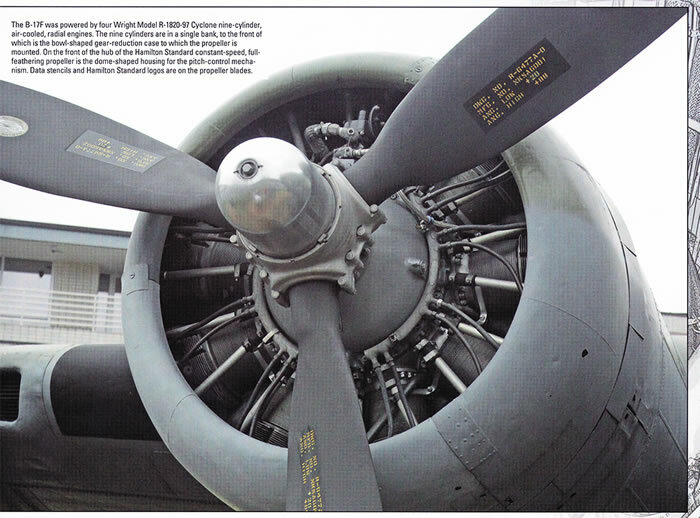 The final 40 pages, is an in-depth walk around series of the faithfully historically restored B-17F from the Museum of Flight in Seattle. 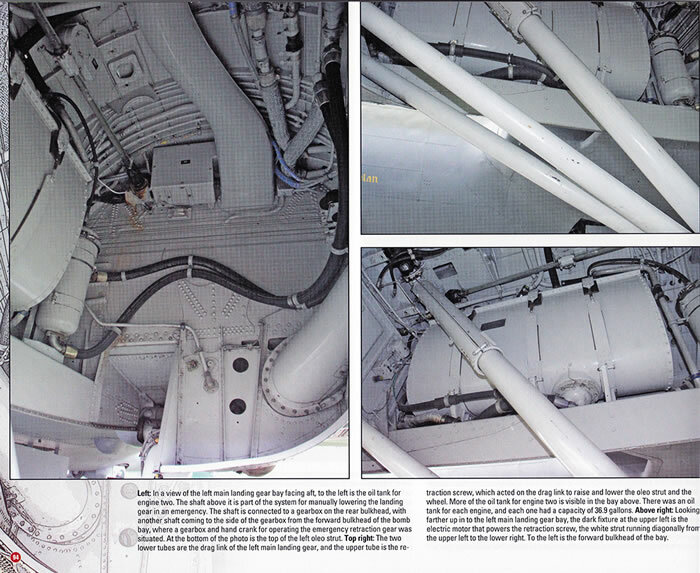 These excellent colour images give you an immense degree of detail, structure and colour as the aircraft would have been when built. Thanks to G-104 Press for the sample.